At Fence Rite we supply a range of wooden fence posts in variety of sizes and lengths. Our variety of sawn timber posts are perfect for lap fencing and featheredge fence panels. If you are looking for that ultimate finish to your garden there is no better way to create ultimate luxury than with Fence Rite fencing panels and our long lasting wooden fence posts. 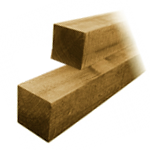 All our wooden fence post products are pressure treated and made from high quality timber. 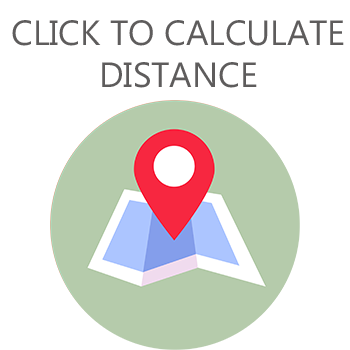 We will delivery our fence posts to you which will include a small delivery charge dependant on your radius to our Cradley Heath base.